What Does a Termite Inspector Look For? A termite inspector will review all accessible locations for signs of termite infestation and damage - both past and present. In addition to identifying activity, your inspector also should indicate areas in or around the home that can be conducive to termite activity. Structural and moisture issues can include standing water on the roof, pooling water around the foundation, wood mulch close to the foundation, and wooden deck supports that touch the soil. What Does a Termite Inspector Check? 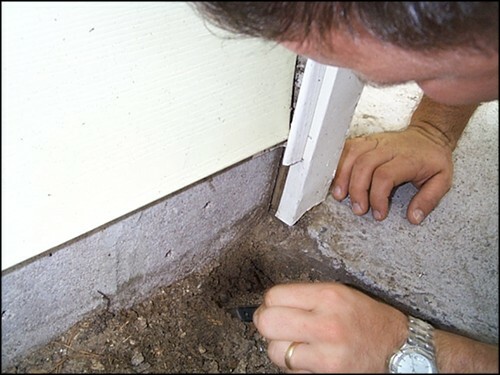 Your inspector also will look for moisture issues and wood-to-ground contact that can be conducive to termite activity. What Areas Do Termite Inspectors Inspect? Termite inspectors focus on common termite entry points and hot spots for activity based on each termite species' unique behavior. For example, when looking for subterranean and formosan termite activity, the inspector will target the inside and outside perimeter of a home, including the lowest level of the house, foundation, basement, accessible attics and crawlspaces. If drywood termites are active in the area, your inspector will inspect exposed wood, hardwood floors, attics, crawlspaces and eaves, where accessible. Inspectors also may check wooden furniture for signs of drywood termites. If your termite inspector suspects activity in an area that is not immediately accessible, he or she will note the conditions in that area and explain potential methods to provide a more comprehensive inspection with special equipment. At times, inspectors recommend drilling small holes in walls or other areas to confirm termite activity. 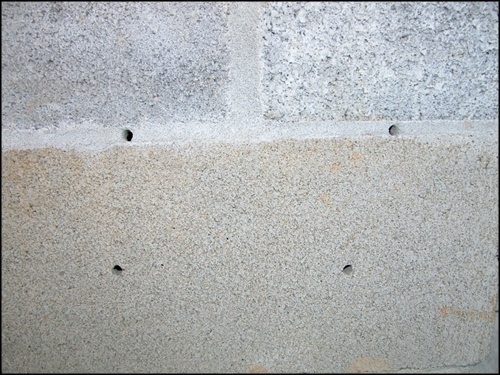 Inspectors will sometimes use drill holes in walls and floors to confirm termite activity.